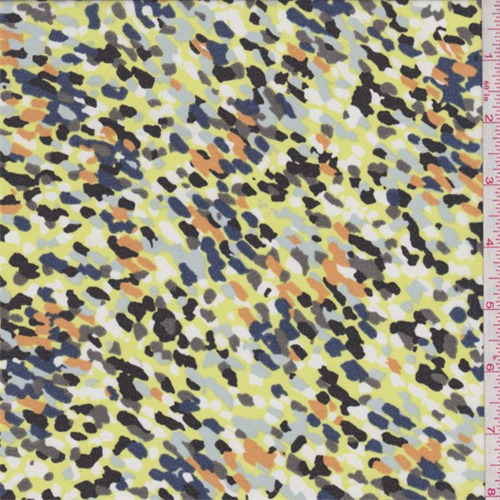 Lightweight (1.8 oz sq/yd) printed polyester chiffon. Soft yet dry hand and feel with a flowing drape. Suitable for blouses, dresses, overlays and special occasion apparel. Sheer-use a lining or underlay when opacity is desired. Machine washable.